We are Howdah (elephant seat) Free! We are very happy to announce that Elephant Village has phased out the elephant seat, also known as the ‘howdah’. Our elephants are getting happier every day! 🙂 You may now experience what it is truly like to be a mahout. This makes for a more meaningful experience for you and much more comfortable for our elephants! 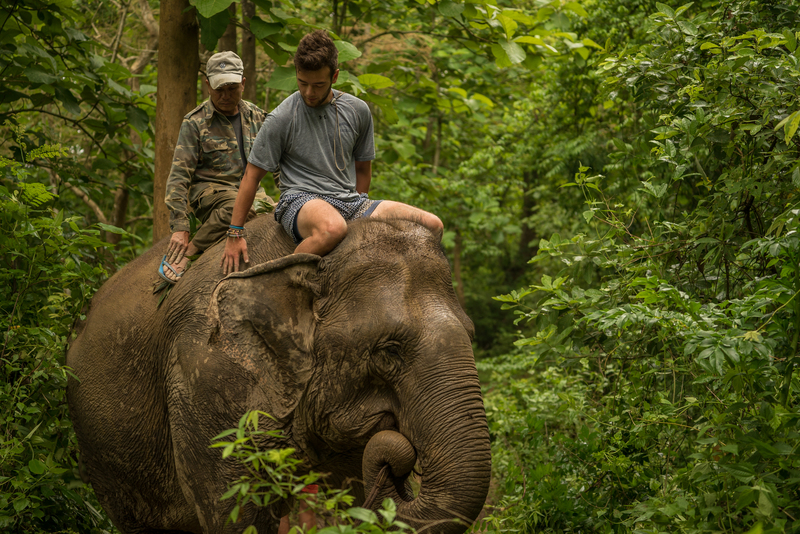 Try one of our intimate experiences by becoming a mahout for a day or two! 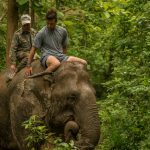 Our founder, Markus Peschke, dreamed of establishing an elephant sanctuary amid the jungle, cliffs and waterfalls of Ban Xieng Lom village in 2001. Elephant Village supports local communities and improves the people’s wellbeing. We work toward the survival and safety of the elephants in Laos. 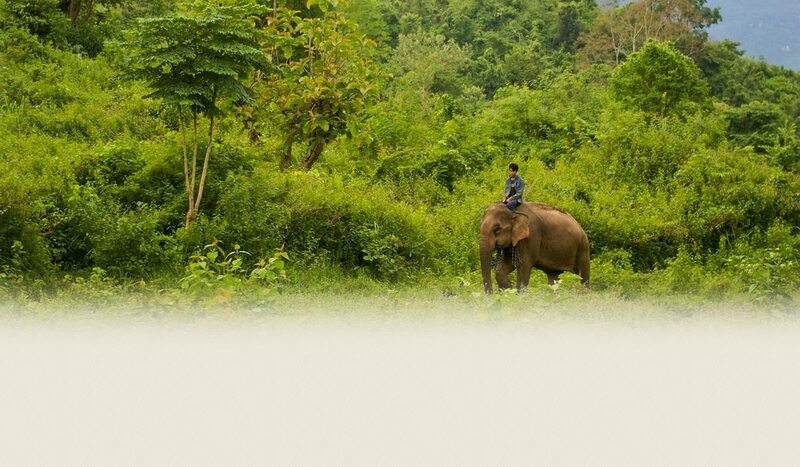 Our mission is to provide a peaceful, safe home and sustainable future for elephants in Laos. 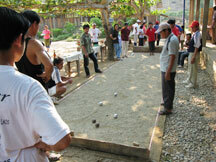 Tourism activities give them the opportunity to support themselves and the neighboring villages. Elephant Village Ban Xieng Lom, Luang Phabang, Laos © 2014 All Rights Reserved.